Datuk Abdul Aziz bin Abdul Razak was born on 22nd March 1962 at Perai, Butterworth, Penang. He has worked in several places during his young ages, which finally lands him in operating his owned business. In 1982, he first ran a small stall at Berapit, Bukit Mertajam. Due to the high population of customers visiting his stall, he then decided to expand his stall into a restaurant. At the end of 1982, he then opens up his 1st Restaurant Bukit Mertajam. Subsequently, he opened his 2nd restaurant in 1985. Meanwhile, in between 1987 to 1990, he was operating Groceries store and a stall at Keroh, Baling, Kedah. Due to his vast interest in Food & Beverages, he introduces the Nasi Kandar in Singapore in 1990 and operates in Singapore till the end of 1993. Due to demand, he then opens up another restaurant in Kuala Lumpur in 1994 followed by another restaurant in Bukit Mertajam at the same year. In 1995, he opened up another restaurant in Prai, Penang under the name "Nasi Kandar Utama". Due to his previous experience and great venture throughout Malaysia and Singapore, Datuk Abdul Aziz finally decided to establish his chain of Nasi Kandar throughout Malaysia, and his break-point were in the year 1998 where he officially formed his 1st Nasi Kandar chain by the name of “Restoran Nasi Kandar Subaidah”. Managing Director of Internet Software Application Services Co. Sdn. Bhd. Managing Director of Aziz Jewellers Sdn. Bhd. Managing Director of Limra Travel & Tours Sdn. Bhd. Managing Director of Queen City Hotel Sdn. Bhd. 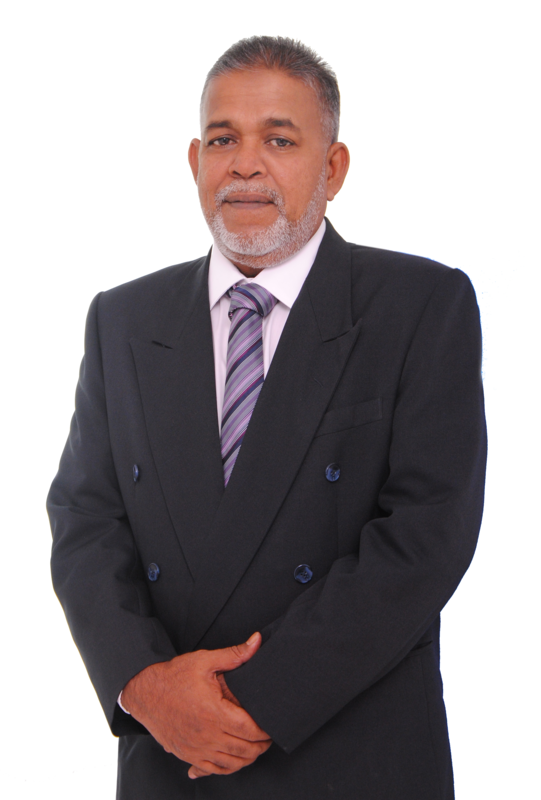 Managing Director of Aathil Holdings (M) Sdn. Bhd. Concurrently, he is also the Advisor of Persatuan Pengusaha Restoran Islam Malaysia (PPRIM).